For me, Christmas isn’t about “hauls”… It’s about giving back, and trying to spread a little joy! 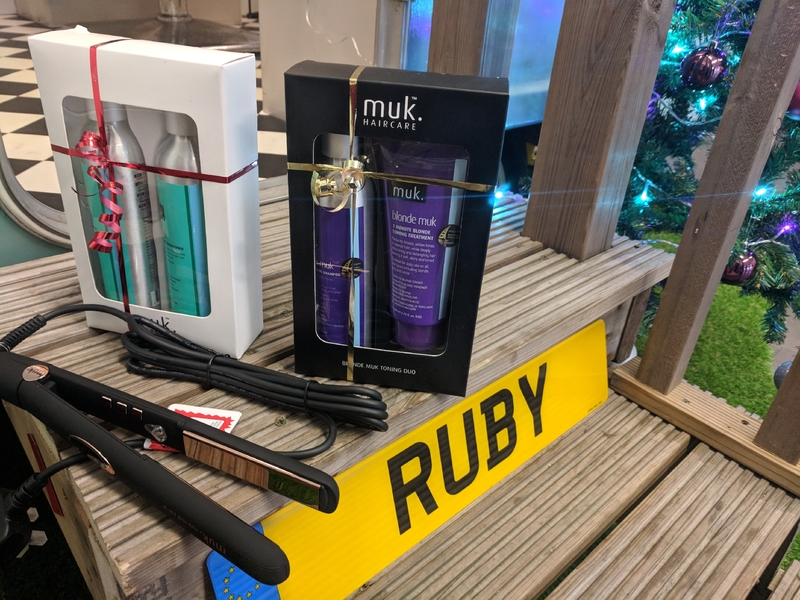 So for my Christmas countdown I’ve decided to promote some of my favourite Coventry local businesses and beyond in my new Geeky Christmas Countdown! These are people who I genuinely want to affiliate myself with and endorse fully. They are brands I love, local and distant, that I have worked with before, I know the owners of, or I just feel deserve your time! I decided to write my shortlist of 12 Nerdy Gifts for Geeks on the countdown to Christmas. Olivia was kind enough to let me try out some of her beautiful soy vegan candles – who doesn’t love a guilt-free gift! 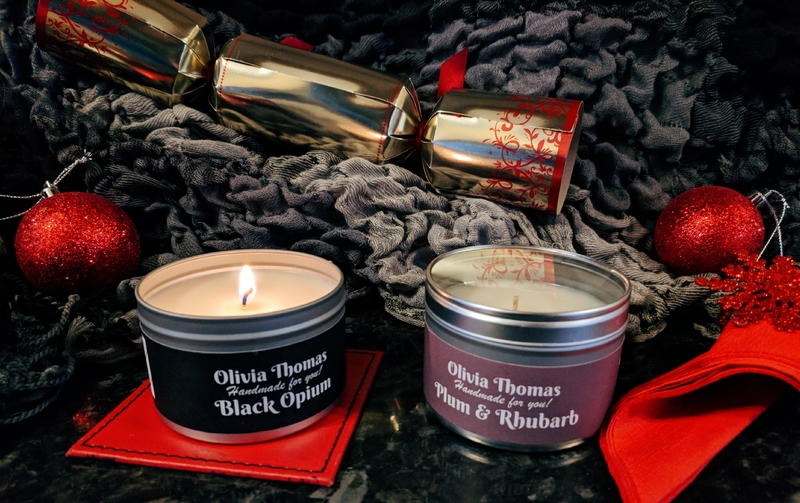 They smelled absolutely incredible in Black Opium and Plum and Rhubarb scents – perfectly relaxing for a Christmas night in. You can find them at FarGo Village if you’re local to Coventry, or on Amazon here. 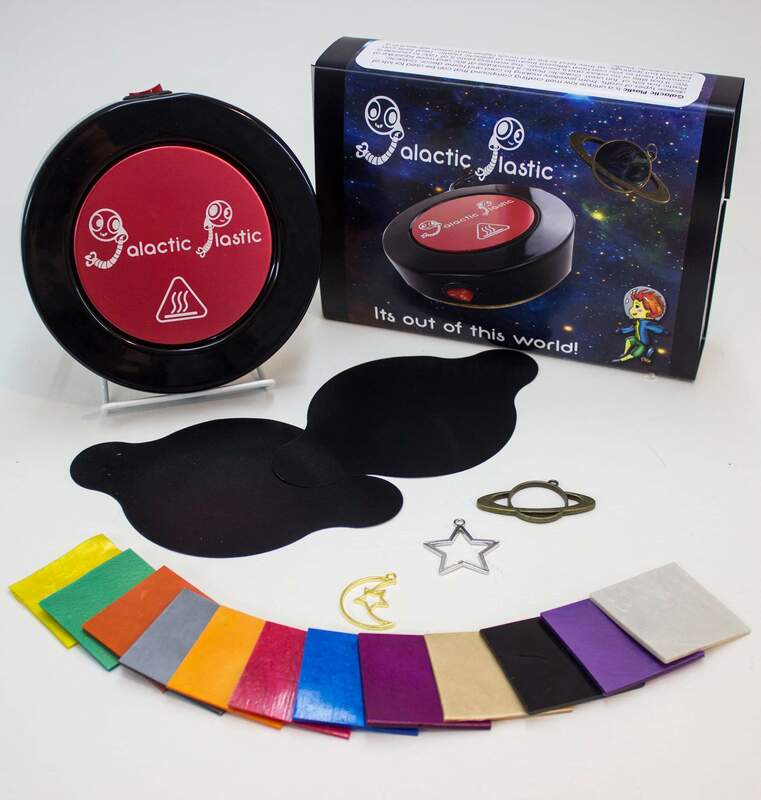 I first collaborated with Craftiv8 earlier this year when we talked about their innovative new crafting material Galactic Plastic. Obviously with a name like that I just had to get involved! It’s super scientific and a wonderfully versatile material to craft with. You can buy your first pack and get started on making those Christmas cards with a space-age twist! 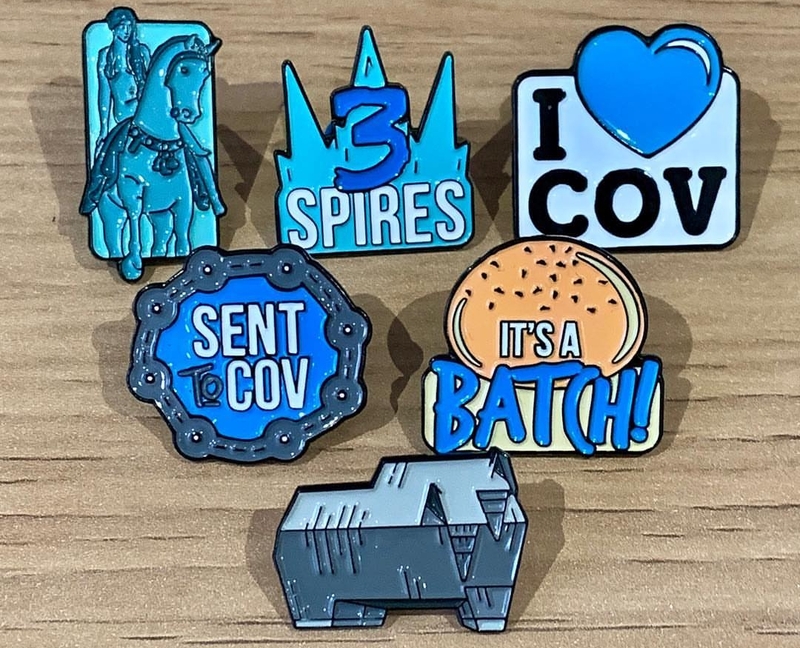 After getting a bit of a pin addiction and working with Aaron earlier this year, I was really taken by the quality of the pins. They each represented the little things we love about our city! If you buy one, in turn he helps to support local charities by donating £1 for every badge sold to a different charity each month! 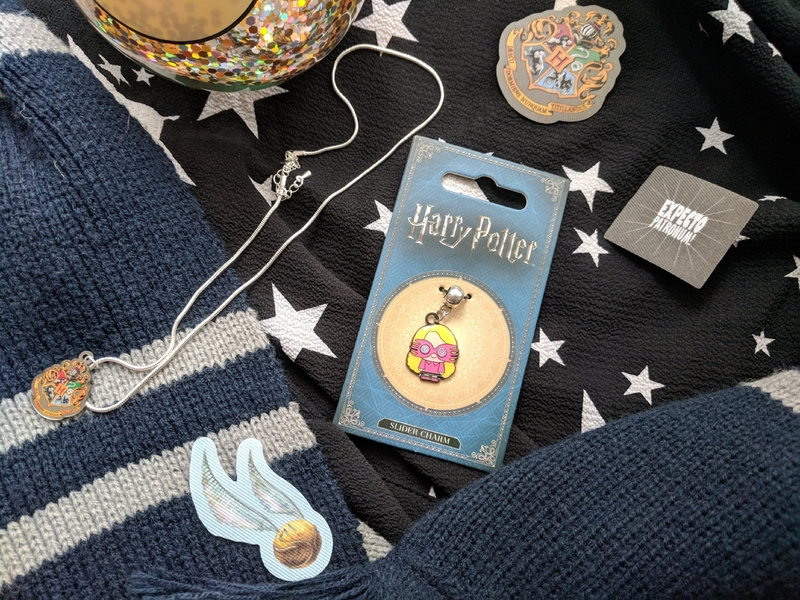 Scarf, Luna Charm, Iron on Patches and Necklace all from Magic Alley! Magic Alley are a seller of all things wizardry. I absolutely loved the little things he’s sent to me this Christmas, particularly the little Luna! I first met Nathan at MCM Comic Con London and he’s kindly given my readers a discount code off his store this Christmas! 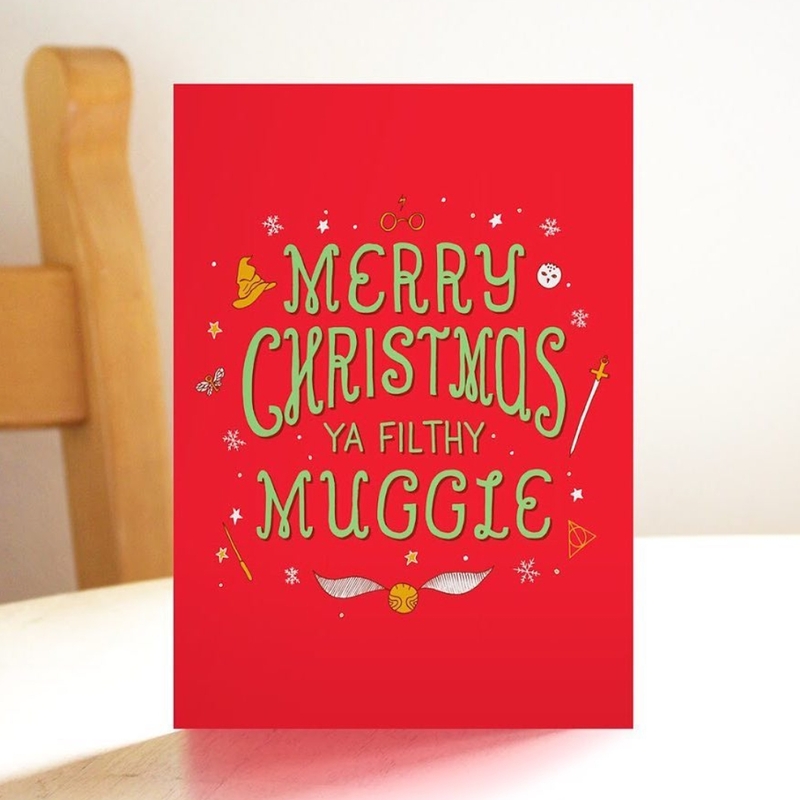 Use the code HP-Christmas at the checkout for December to get 20% off all jewellery! I used to work with Sophie and was always very impressed with the intricacy and level of detail that went into her designs! 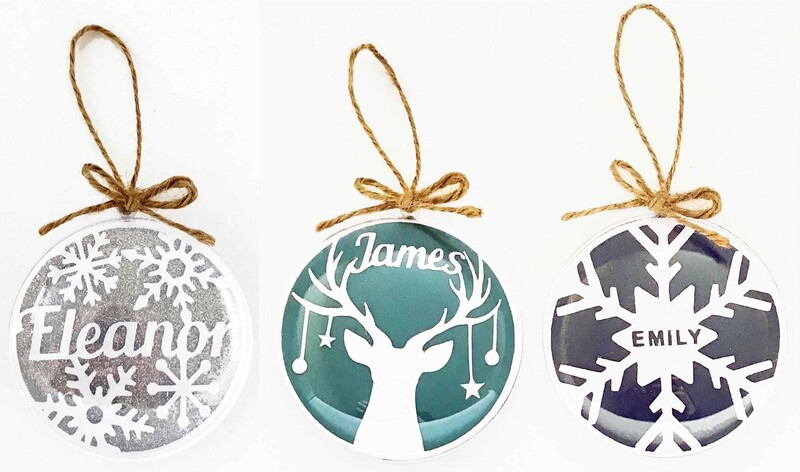 She’s now opened a paper-craft business, where she sells these amazingly intricate paper-cut baubles and frames, made to order. Check out here work get something for that special someone! Some of you may recall how I’ve taken up D’n’D as a new hobby and I am utterly addicted now! You can get some absolutely beautiful D’n’D related merch from CasPollux, and they’ve given us all an exclusive discount off their products using the code “intotheether” for 20% off! 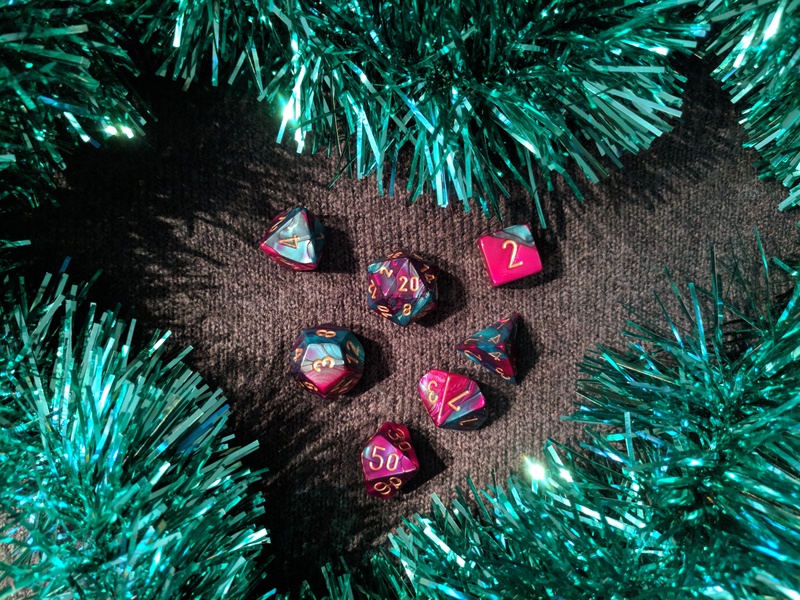 Just take a look at some of these beautiful Arcane Trickster dice! I’m in love! 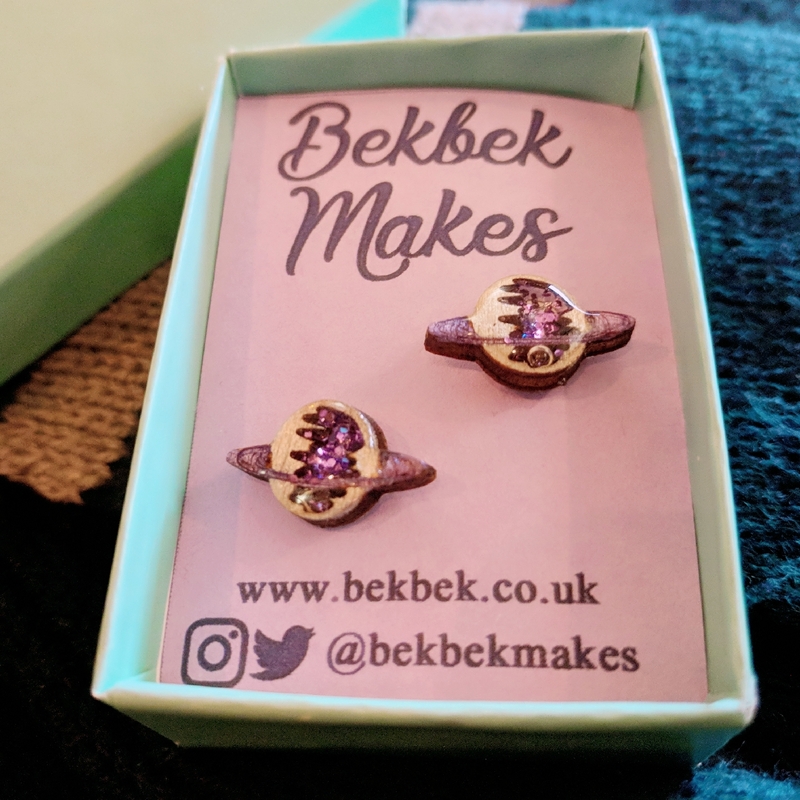 I’ve met Bek a few times at various craft fairs and handmade stalls – her products have a lovely look and she’s so committed to her designs. They’re so unique and cute! 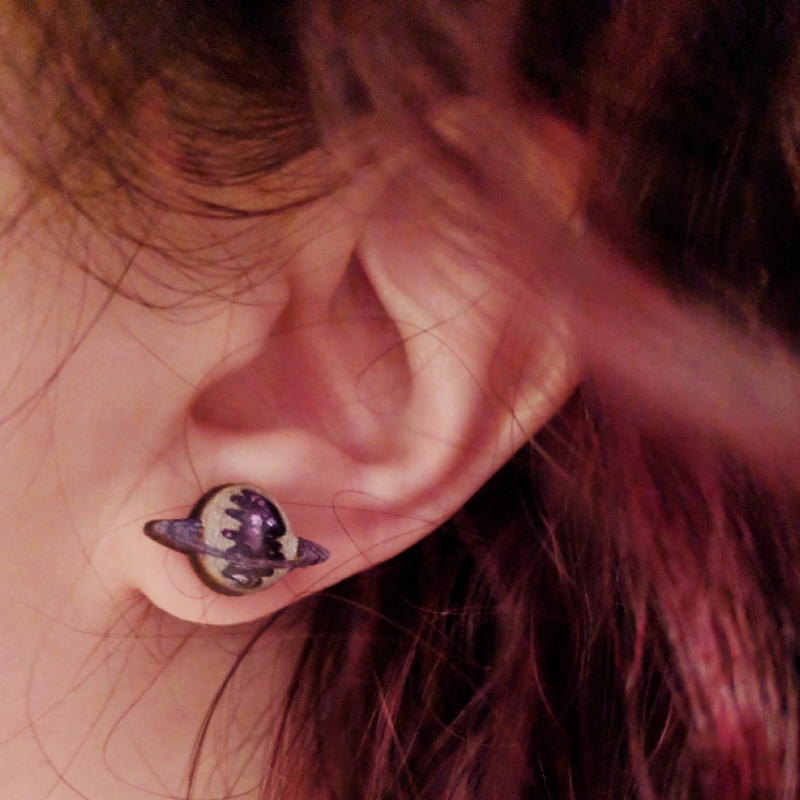 After I bought a stunning little Saturn necklace that I rarely leave home without, she was lovely enough to trial out a pair of matching earrings for me! So you’ve seen it here first – and I love them! Lizzie is one of my best friends so obviously I am a little biased but, seriously, this girl has talent! She juggles a full time job, freelances, has an Etsy store and a fashion blog – I don’t understand how she manages it! 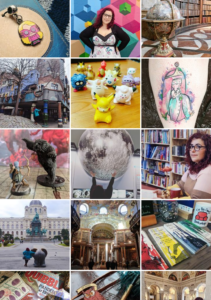 Her Etsy store is full of nerdy little prints, Christmas cards and badges – check out what she’s got available now! Angus is probably the biggest geek I know – he’s devoted his creativity to comic books and his own crazy character creations. He’s done a few commissions for me before and he loves to be challenged so, drop him a message and see what he can create for you! 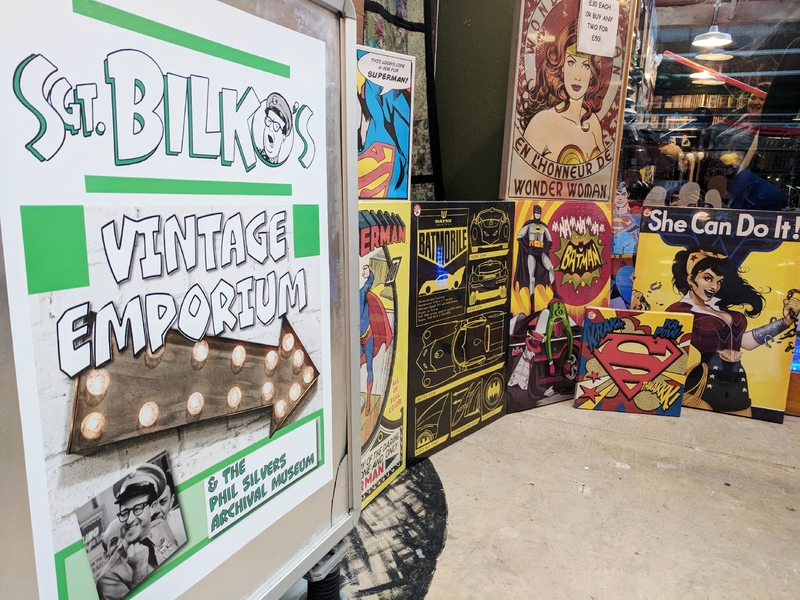 This is not your average Comic book store – the products range from all things modern to some really cool old stuff you just can’t get anymore! Vintage figurines and comic books mix with the latest releases. 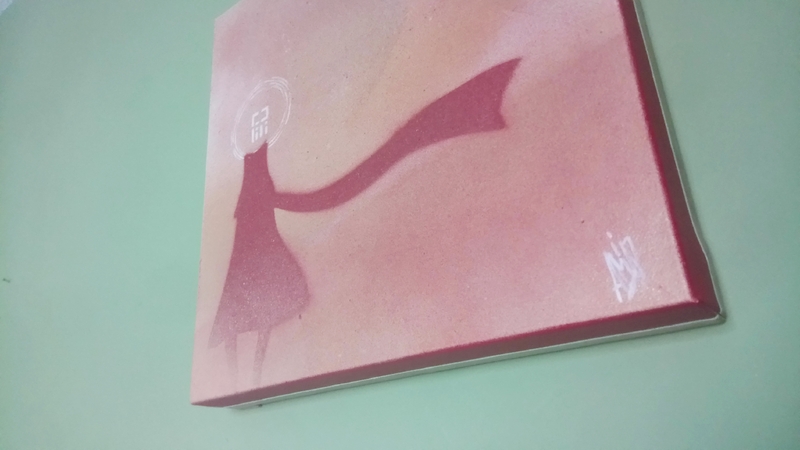 I particularly love their canvases and original artworks. You can also find them at FarGo Village. What better way to spend a winter’s evening than curled up with a book? And where better to find a decently priced one than Michael’s shop. It is full to burst with all sorts from the archaic old novels to the latest releases. 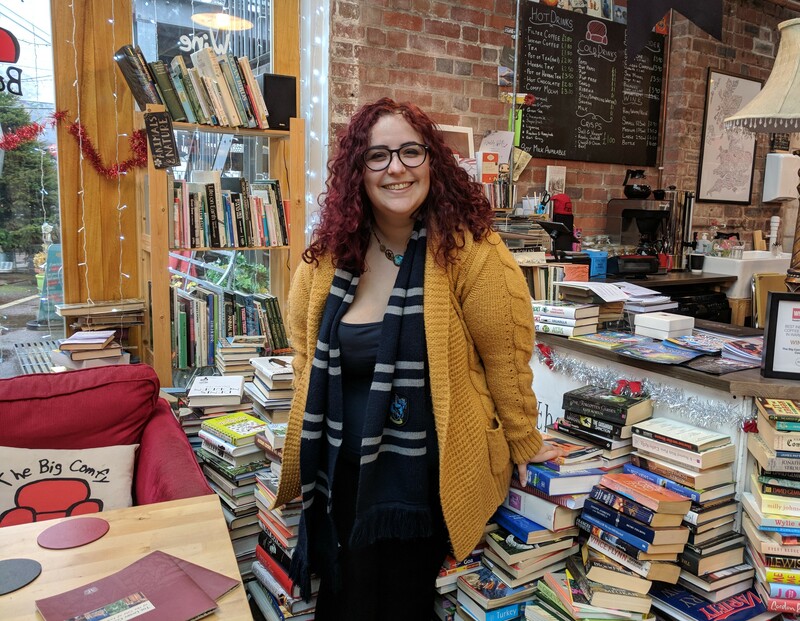 I’ve worked with The Big Comfy Bookshop a lot over the last few years, and they deserve a visit! These ones I have highlighted with a star because they are all stars! Got here from your Instagram post and now wishing I was closer to Coventry… Didn’t know Liz was there too! I’m not even on the same continent!